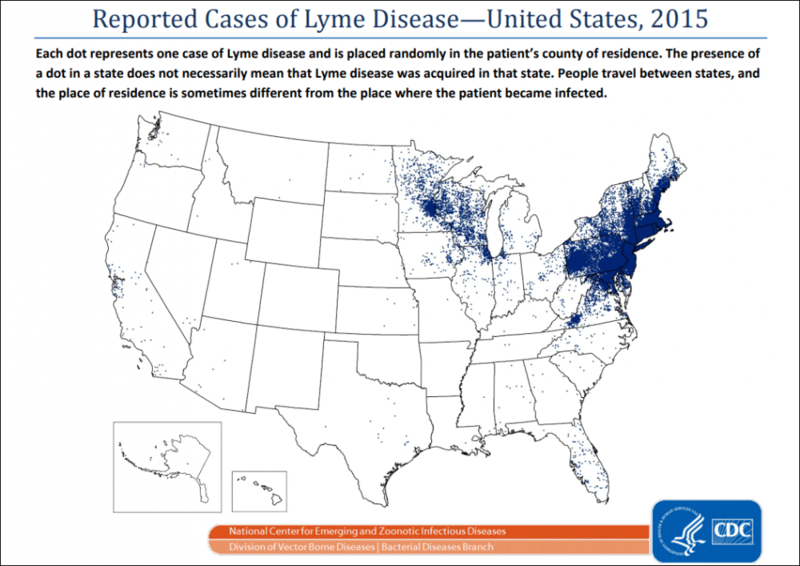 Lyme disease has been on the rise in New England, and early data suggests this is a particularly risky summer. We speak with a doctor who’s been trying to track the history, and discuss why preventing transmission can be so tricky. And we consider an immigration ruling by the high court in Massachusetts and how it may come into conflict with Trump administration directives. 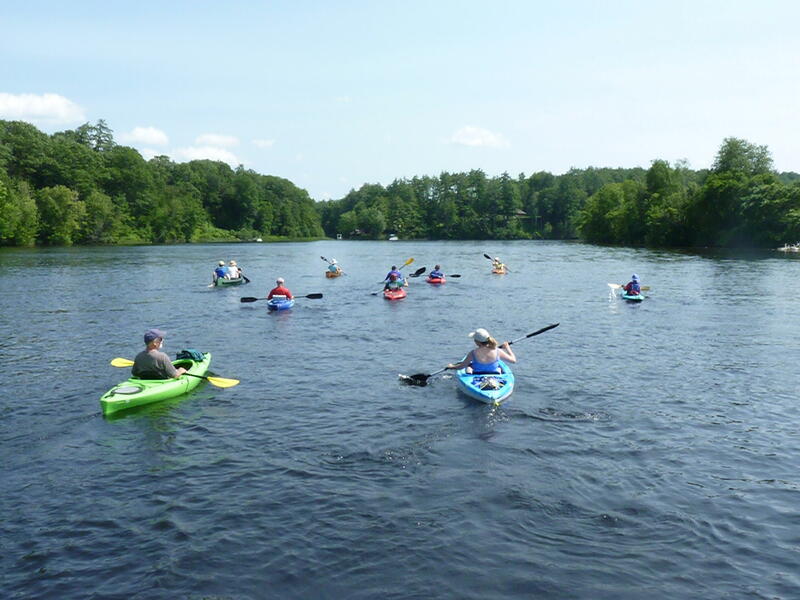 Plus, a 400-mile kayak trip, and other recreational opportunities. Tuesday night, the Trump administration took its first step toward making good on the President’s pledge to defund so-called sanctuary cities. The Department of Justice announced new rules for cities and states to receive the agency’s largest federal grant to local law enforcement- the Byrne Justice Assistance Grant. Starting in the fall, cities and states that want the grant will have to agree to allow Immigration and Customs Enforcement (ICE) agents into local jails. Local law enforcement would also have to give ICE 48 hours notice before releasing someone who would otherwise be free to go – if immigration enforcement has expressed interest in that person. That means jails essentially detaining individuals on behalf of the federal government. 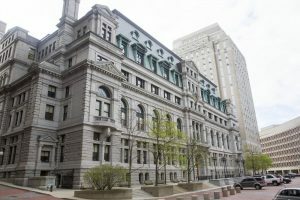 But according to a ruling in Massachusetts’ Supreme Judicial Court Monday, that kind of detention is not legal in the Bay State. 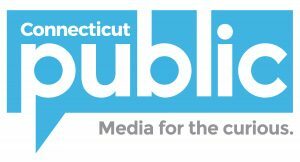 To help us understand the ruling and reactions by Massachusetts officials, we’re joined by WBUR immigration reporter Shannon Dooling. Law enforcement practices for reporting unauthorized immigrants vary across New England states. Listen to Episode 35 to learn more. Whether you’re planning a weekend camping trip or just hanging out in your backyard, warm-weather fun in New England is tempered by a tiny threat: the deer tick. Ecologists have predicted this summer will be a particularly risky one for Lyme disease, and early data is showing a rise in infections. You’ve probably heard the standard advice: wear long pants when you go into the woods, use bug spray with DEET, and check yourself for ticks when you get home. 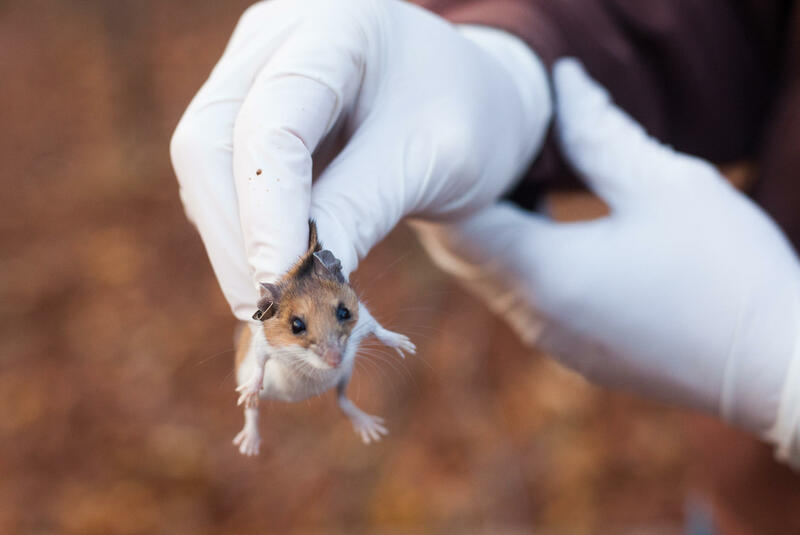 But other attempts to control the disease – like developing a vaccine or reducing tick habitat, have faltered. Below: Dr. Scales tips for avoiding ticks may go above and beyond what you’ve previously been told. 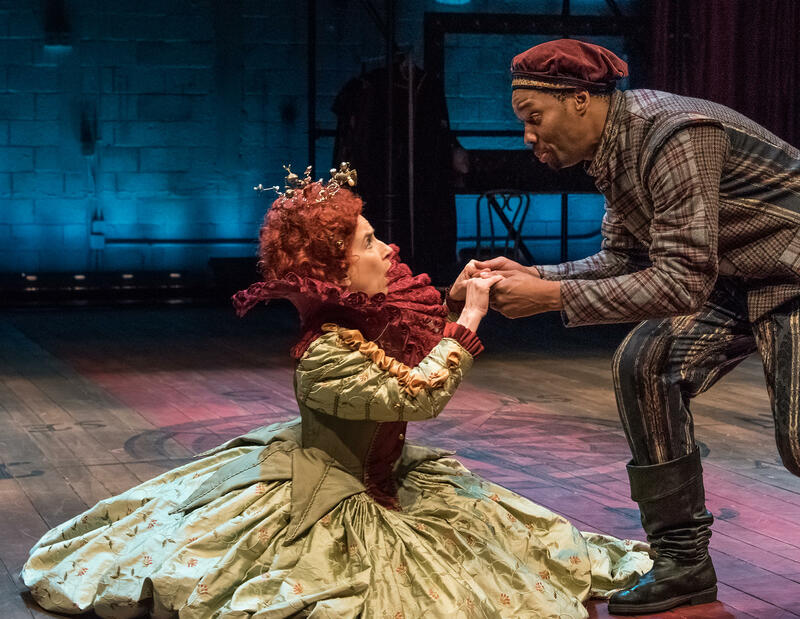 Bella Merlin and Deaon Griffin-Pressley, in the production of Cymbeline. Photo by Stratton McCrady for Shakespeare and Co.
For our final segment, it’s time for some summer fun. 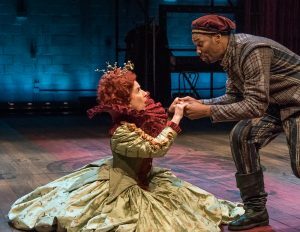 First up: one of the nation’s largest Shakespeare festivals is a New England institution, and is celebrating a big anniversary this year. Shakespeare & Company in Lenox Mass is 40 years old. As Rebecca Sheir reports, the company has seen its share of dramatics, both on, and off stage. 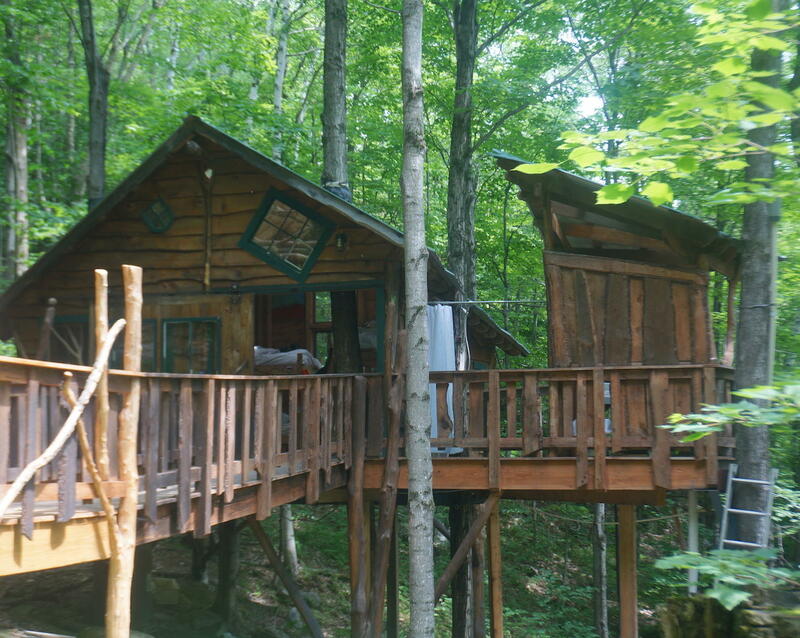 Next, we go to Zeno Mountain in Lincoln Vermont. 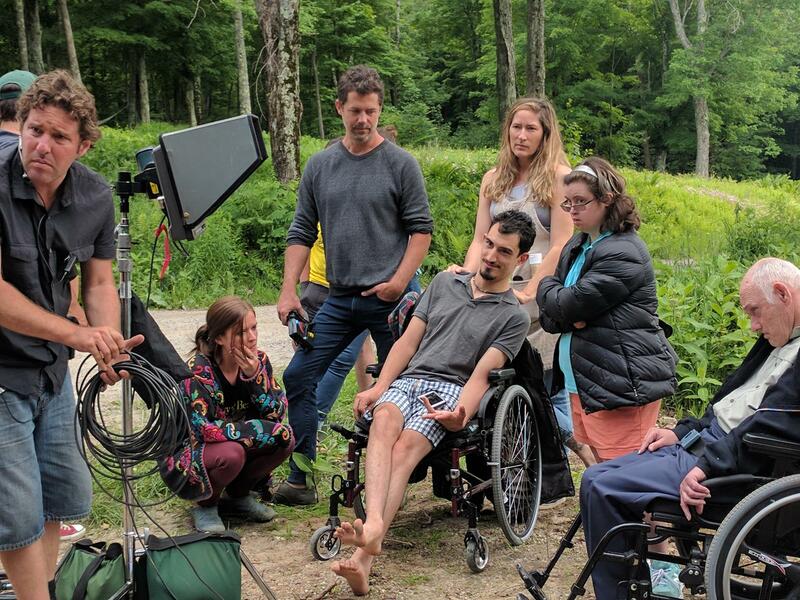 That’s where two brothers, and their wives, started a summer camp with wheelchair-accessible treehouses for developmentally disabled adults and their friends. Reporter Jon Kalish paid a visit. Finally, to the head of New England’s longest river, just a few hundred yards from the Canadian border. 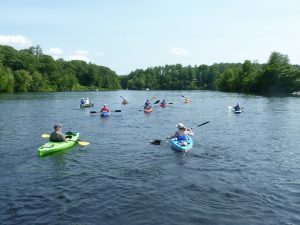 This month, a group of river-lovers are paddling all 400 miles of the Connecticut to highlight it’s importance and beauty. Below: A documentary about Dr. Joseph Davidson’s 1959 journey from the Connecticut’s source to the Long Island Sound, which inspired the modern-day kayak trip. We appreciate your feedback! Send praise, critique, suggestions, questions, and pictures of your tick bites to next@wnpr.org.